Don't trust a software company that doesn't have faith in itself to develop it's own software. 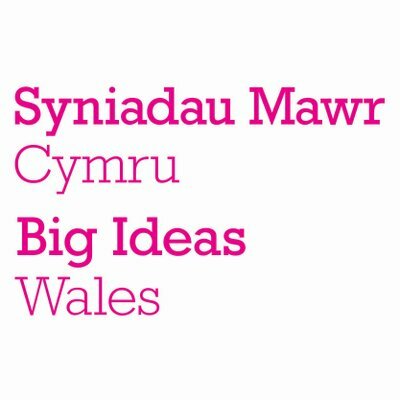 As well as client work we build great software businesses. 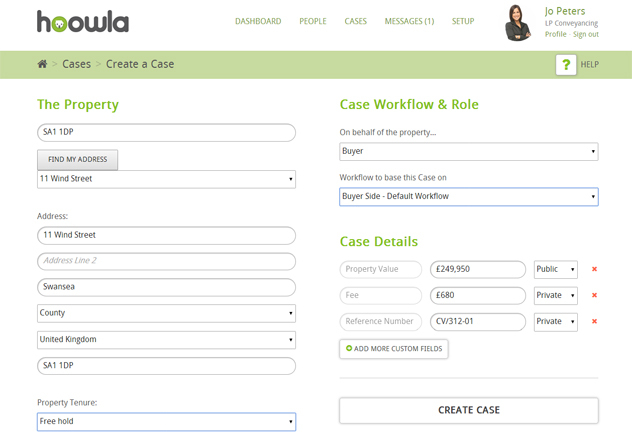 Hoowla is an online case management tool for conveyancing. 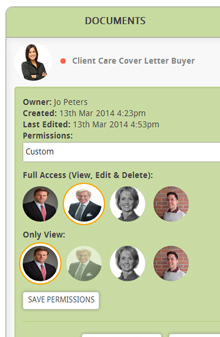 It is built in house at Clockwork Bear and now is used by a number of large solicitor firms. Building our own products makes us better partners for our clients. 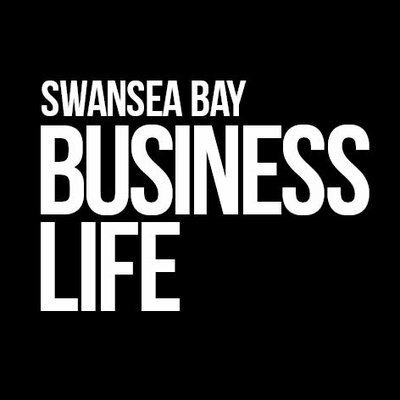 We live and breath startups. 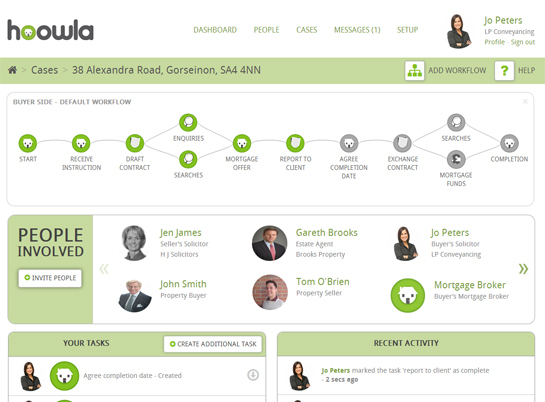 Recently we have expanded Hoowla to included a conveyancing calculator website that allow the general public to get quotes from solicitors.